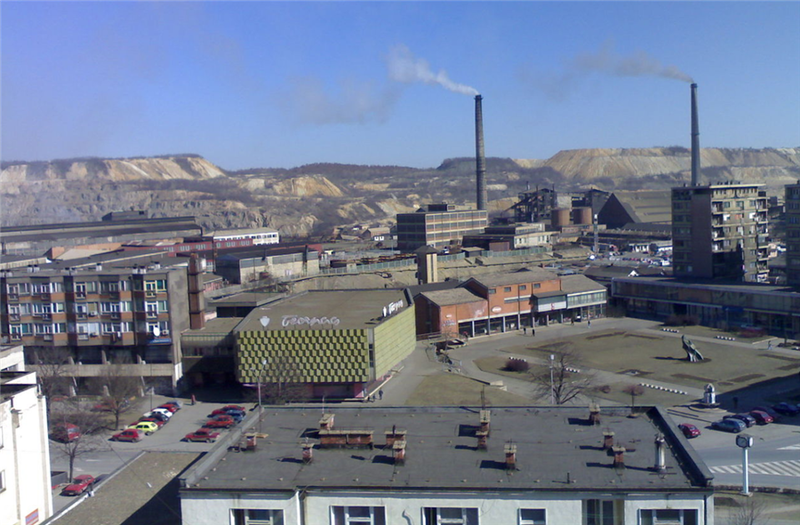 BELGRADE, Aug 21 (Reuters) – Three companies have placed bids for a strategic partnership in RTB Bor, Serbia's only copper mine and smelter, the Economy Ministry said. In July, Serbia's government said it was seeking a partner to invest at least $350 million in debt-laden RTB Bor but did not say how big a stake it would offer in return. It had previously failed three times to sell the mining complex, in 2007 and 2008, as bidders fell short of meeting the terms of those tenders. In a statement late on Monday, the ministry said only that companies from Canada, China and Russia had bid. "The commission charged with the procedure (of privatisation) will now review documentation and proceed accordingly," the ministry said without elaborating. Only companies that have been involved in copper production for at least a decade and had annual revenue of at least $500 million in the past year were allowed to bid. Earlier media reports said 11 companies including China's Zijin Mining had expressed interest. RTB Bor's copper exports in the first half of 2018 rose 23 percent to 15,000 tonnes, company data showed. Export revenue between January and June stood at $107.1 million and it sold copper worth an additional $30.9 million domestically. To speed up reforms and spur growth, as recommended by the International Monetary Fund, Serbia must dispose of its remaining state-run companies.